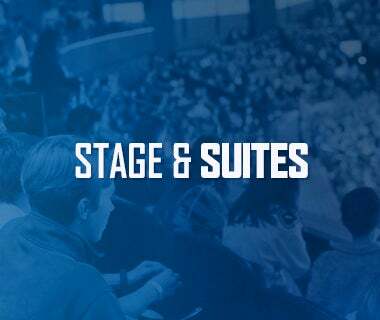 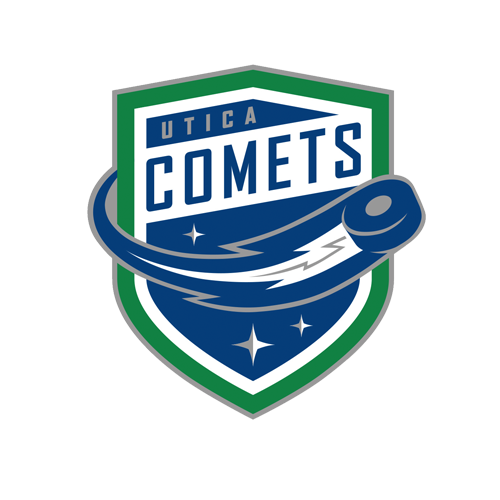 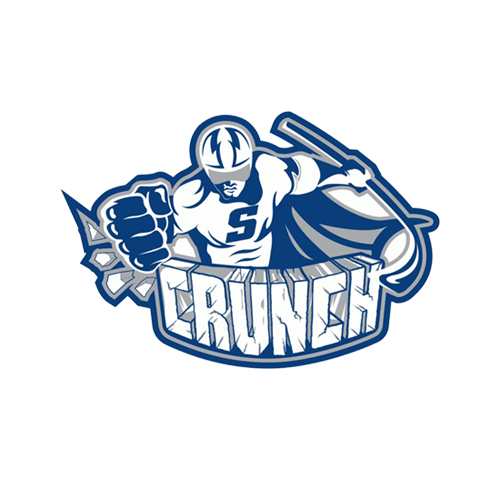 Utica, N.Y. – Utica Comets General Manager Ryan Johnson announced the opening night roster that includes 29 players to start the 2018-19 season. 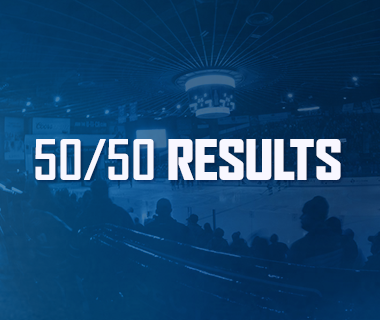 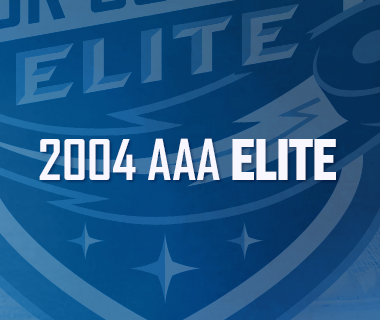 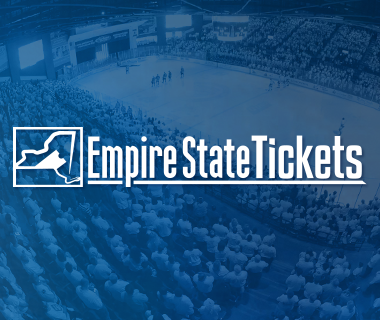 The Comets begin the regular season tomorrow night at the Adirondack Bank Center against the Toronto Marlies at 7 p.m. Fans are encouraged to be in their seats early for a special pre-game ceremony.